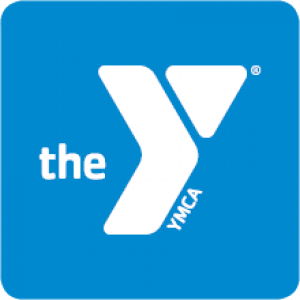 The Old Colony YMCA offers a NEW branch location as well as Camp Clark. Join us at the branch for fitness, sports, music and more! The camp serves children, ages 4-15 and the daily schedule includes a wide variety of activities, including sports, archery, arts and crafts, science, music, ropes courses, swimming, horseback riding lessons and outdoor adventure. Kids can participate in sports on two soccer fields, a t-ball field, and a new volleyball court. The Camp offers a lunch program that is run through the Plymouth Public Schools, providing children on free or reduced lunch the same discounts over the summer. 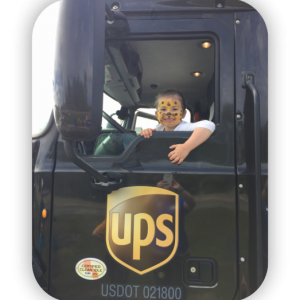 Transportation, which can sometimes be an obstacle to camp participation, is provided to campers at no extra cost, both to and from Camp Clark. Registrations are campership applications are available online, at the office located at 200 Hedges Pond Rd., or we can email/mail you one if you contact one of the Assistant Camp Directors Laura Ribeiro (lribeiro@oldcolonyymca.org) or Mike McGrath (mmcgrath@oldcolonymca.org).